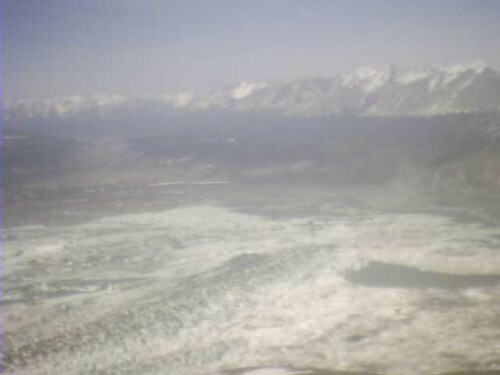 FW: lowell webcam #2, a photo by lowellwebcam on Flickr. 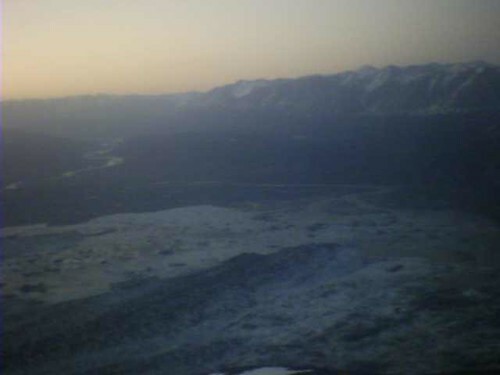 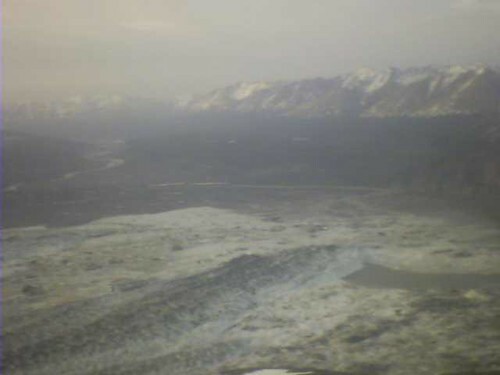 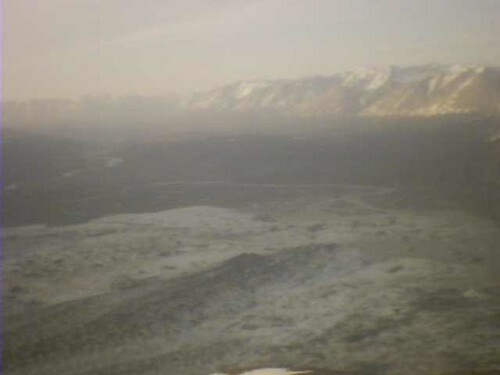 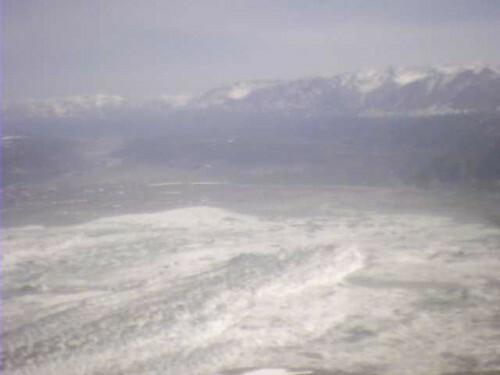 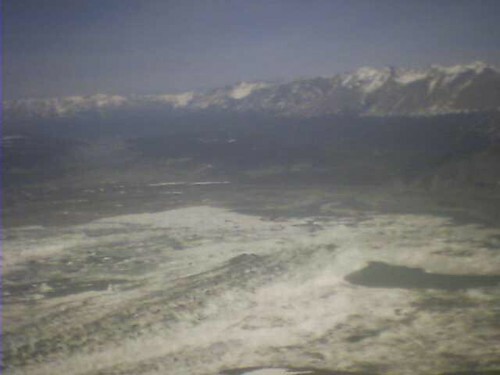 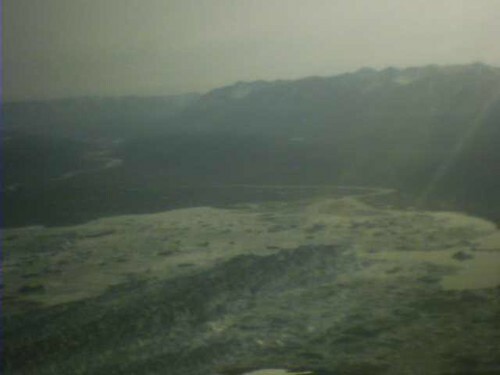 A webcam was installed by the Yukon Geological Survey on May 31, 2010 on the south side of the Lowell Glacier terminus. 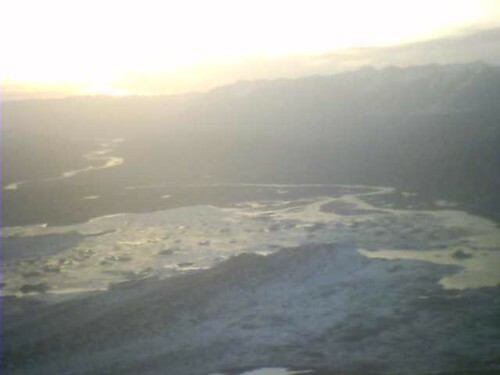 It points northeast and looks up the Alsek River valley. 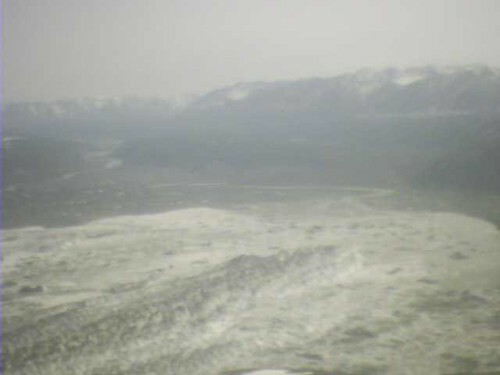 The terminus of Lowell Glacier is visible in the foreground and the Alsek River enters Lowell Lake in the background. 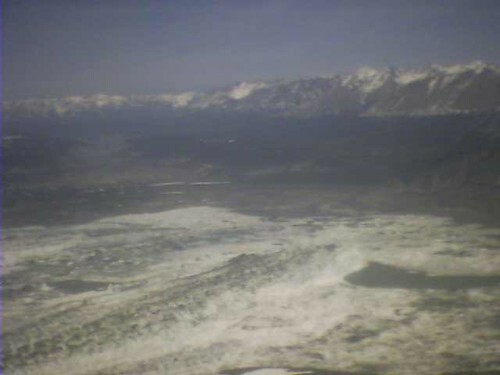 Webcam images are uploaded every 2 hours and the most recent image is displayed at the top of this page. 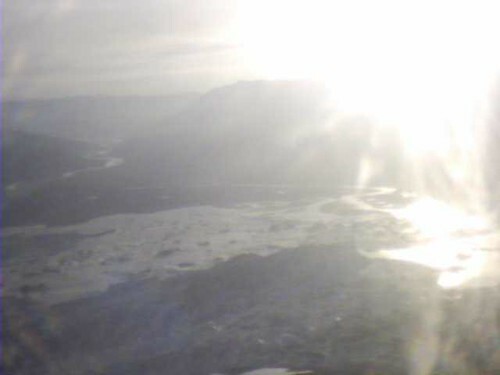 The date/time stamp below the image indicates when the image was uploaded.